Lil Uzi Vert – Free Uzi Video. G Herbo – Wilt Chamberlin Video. Artist: G Herbo Song: Wilt Chamberlin Producer: Southside Project: Still Swervin Via 2DopeBoyz. Artist: Q Money ft Young Dolph, YFN Lucci, Peewee Longway, Flipp Dinero, G Herbo Song: Neat [Remix] Via 2DopeBoyz. G Herbo – Up It. Artist: G Herbo Song: Up It Via 2DopeBoyz. Young Scooter ft G Herbo – No Flaws. Artists: Young Scooter ft G Herbo Song: No Flaws Project: The Recipe Via 2DopeBoyz. Vic Mensa ft G Herbo – Rowdy. Artists: Vic Mensa ft G Herbo Song: Rowdy Via Miss Info. Charlie Heat ft Lil Baby & G Herbo – WWYA. Artists: Charlie Heat ft Lil Baby & G Herbo Song: WWYA Producer: Charlie Heat Via Illroots. Artist: G Herbo Song: Bonjour Producer: Southside Project: Swervo Director: LVTATOINNE Via HotNewHip Hop. TGUT ft Hoodrich Pablo Juan + G Herbo + Tee Grizzley – MONEYMAN. G Herbo – Pac n Dre Video. Artist: G Herbo Song: Pac n Dre Producer: Southside Project: Swervo Via 2DopeBoyz. 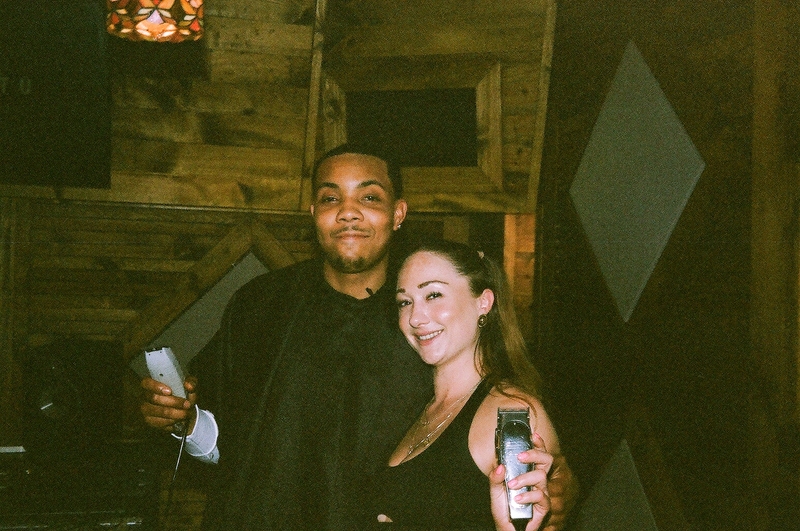 G Herbo + Southside – Swervo Album [Stream]. G Herbo ft Southside – Swervo Video. Artists: G Herbo ft Southside Song: Swervo Producer: Southside Project: Swervo Director: JMP Via Illroots. G Herbo, Key Glock & ZMoney – Bon Appétit Video. Artist: G Herbo, Key Glock & ZMoney Song: Bon Appétit Director: Laka Films Via FakeShoreDrive. G Herbo – Focused Video. Artist: G Herbo Song: Focused Producer: Southside Project: Swervo Via Miss Info.